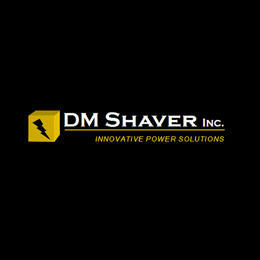 DM Shaver Inc. has been serving the standby generator industry in Central and Northern New York since 2006. We strive to provide the best possible service at a reasonable price. Our technicians are factory trained and certified. This allows us to diagnose and repair problems quickly and effectively, ultimately saving you money and downtime. We also offer 24/7 emergency services. Contact us today to see how we can help you! Reviews for DM Shaver, Inc.